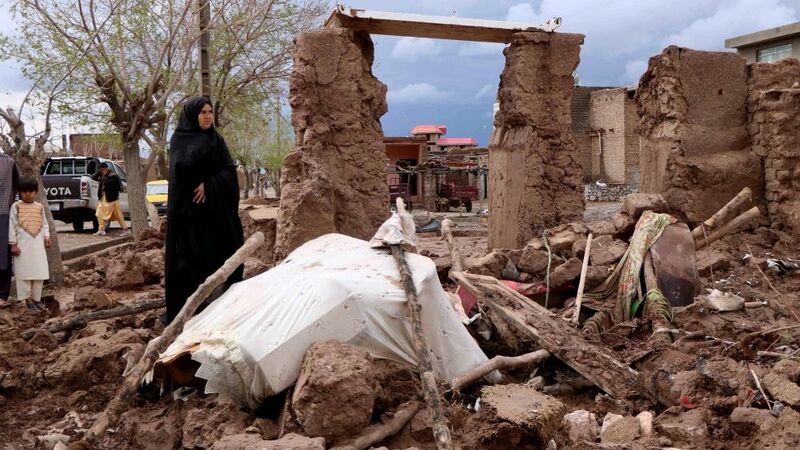 In a Saturday statement, Qassemi sympathized with the government and nation of Afghanistan, particularly those affected by the incident and the families of the victims. “In the recent floods that hit various regions of Iran and Afghanistan, the governments and nations of the two countries will stand by together, as always, in the ensuing hardships and problems,” he added. Hashmat Bahaduri, a spokesman for Afghanistan’s National Disaster Management Authority (ANDMA), said the floods killed at least 12 people in Faryab province and 10 others in Herat province.